Despite a suggestion from the finance ministry to allow data mirroring instead of exclusive storage, the central bank did not budge. 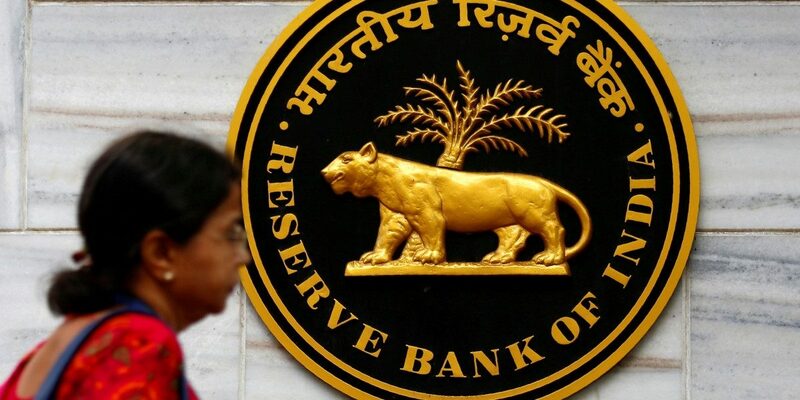 Mumbai: The Reserve Bank of India (RBI) will stick to its data-localisation directive and the October 15 deadline to comply with it, the central bank strongly communicated in a meeting with payments services providers on Wednesday. Out of 80 payments services providers that were told to store data locally, and not mirror it outside India, 64 said they were ready with local data storage. The fully compliant ones include global majors such as Google, Facebook (with its subsidiary WhatsApp), Amazon and Alibaba. No company said they will not comply, but that they were at various stages of compliance, said a person present at the Wednesday’s meeting. Business Standard had earlier reported that major US multinationals had sought the help of the US Treasury to ensure that local data storage norms are watered down. Despite a suggestion from the finance ministry to allow data mirroring instead of exclusive storage, the RBI did not budge. It did not respond to an email sent to it. “Data localisation would require them (card companies) to create a lot of processes, hire people and employ higher resources. They will also have to manage the impact on their existing risk-management framework,” said a senior payments industry executive. He added the larger the company, the more difficult it was to rework the processes in place. The companies that do not have a data centre in India raised concerns about the difficulty of acquiring such a facility locally. While payment players have been vocal on needing more clarity on the RBI’s data-localisation directive, the central bank said the directive does not need any clarity. On Tuesday, executives of global payments companies had said they were still hoping for a deadline extension. A source said the companies wanted to understand what would be the RBI’s action if they are not compliant within the deadline. They were initially hoping for a slap on the wrist by way of penalty for non-compliance. It is still unclear what could be the RBI’s action on companies that fail to comply with its requirements within the deadline. However, neither the central bank nor the card companies would allow any disruption or risk-creating panic among customers, said a payments executive. While the non-compliant global companies may temporarily comply with the RBI’s regulations, they are likely to continue challenging the data-localisation norms, said a source.